Edgewater 3 @ Sommerville Special School: NZ Music Month is here. 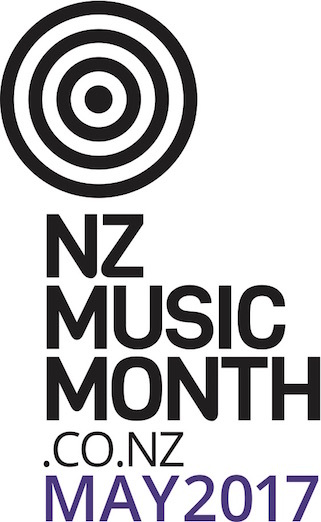 NZ Music Month is a promotion run by the NZ Music Commission that takes place each May, in association with other organisations including NZ On Air, Recorded Music New Zealand, APRA, The Music Managers Forum, and the Radio Broadcasters Association. 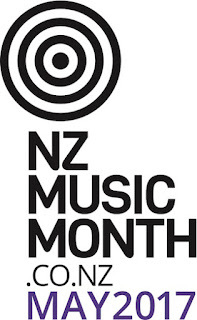 And obviously NZ Music Month could not succeed without the support of the country's labels, media, the general public, and, most importantly, the artists themselves.